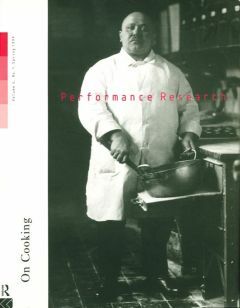 This issue will explore themes reflected in the overlap between Performance, Food and Cookery. It will look at food in performance and food as performance art; the performative in cookery and its staging in the kitchen and at the table. 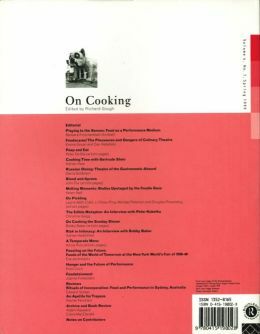 Articles and artists’ pages will develop piquant analogies and correlations between the processes in cooking and performance making. They will give testament to the theatricality of food and speculate on food as a model for theatre; multisensory, processual and communal.